I'd love to see some more layouts ladies!! Give it a go! Ahhh one of my favorite challenges!!!! 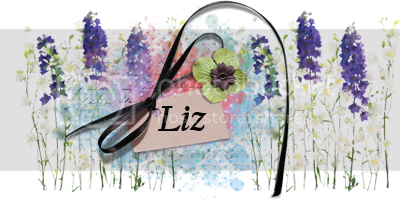 Great page Liz! Feel free to jump in everyone else! Great challenge. Here is my page.